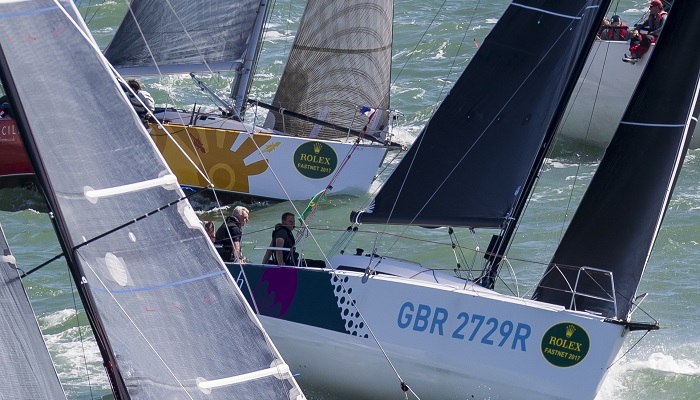 * Under the auspices of the RORC or in association with the RORC. Inshore races are in italics. NOTE: Only races with a Points Factor will count towards the RORC Season's Points Championship.